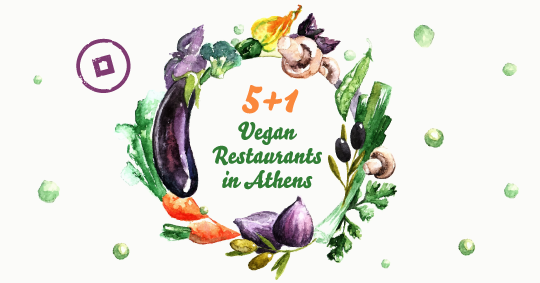 Let us introduce you to the top 5+1 Vegan Restaurants in Athens and get ready to tickle your gustatory palates. 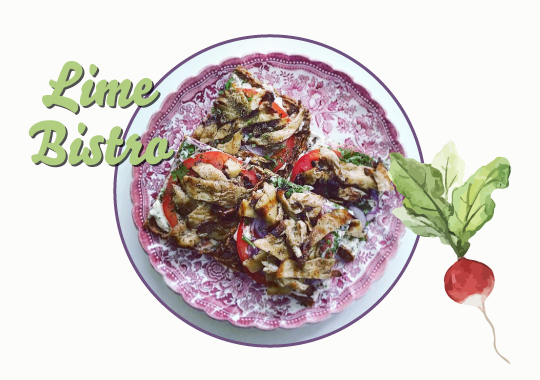 In a restaurant resembling the French countryside in the heart of Glyfada you are welcome to savor the most exceptional vegan-raw delicacies in the most enchanting of settings. A flavorsome surprise in the center of Athens with creative vegan proposals and healthy street food choices that will blow your mind. Another Vegan hotspot in the area of Gazi, renowned for its creative and rich homemade flavors, bio coffee and exquisite cocktails. Just like the name suggests in Spanish, the cuisine of Mother Earth is a gift from Mother Earth itself. 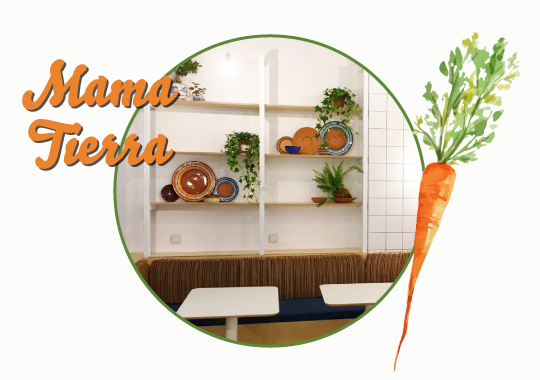 Inspired by exquisite recipes from Spain, Italy, India and Mexico, this amazing vegan restaurant in the downtown of Athens will leave you asking for more. 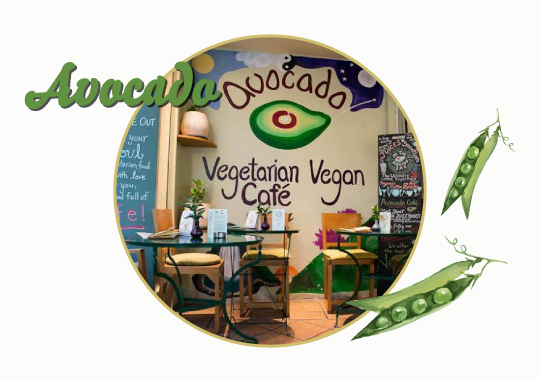 Avocado has been a favorite hotspot for Vegans in Syntagma. Offering exclusively vegan dishes made by bio products and raw materials, Avocado continues to excite the gustatory palates with fresh flavorsome revelations. 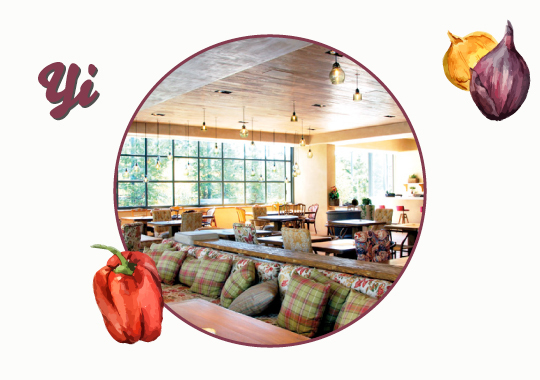 Paying tribute to the Mediterranean gastronomy, Rosebud is proof that the vegan diet can also be a very delicious diet. 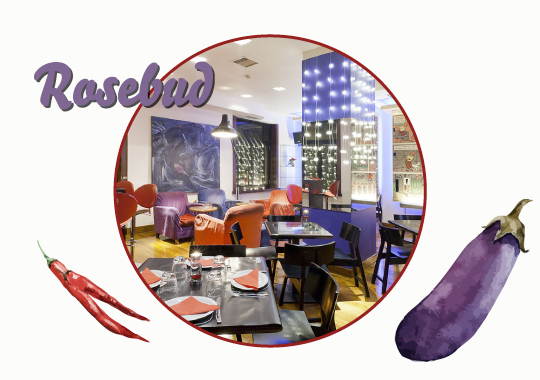 Offering an extensive range of flavorsome culinary proposals, Rosebud has made its way to the gustatory map of Kolonaki. 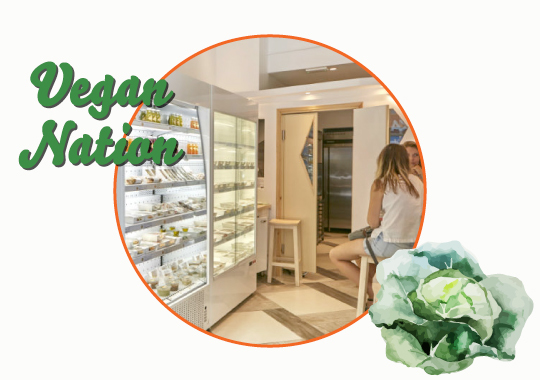 Being a Vegan in Athens is not only a healthy way of living, it is also exciting! This entry was posted in Athens, Cycladia Posts, Destinations, Gastronomy and tagged gastronomy. Bookmark the permalink.